Hedgehogs are one of the most recognizable animals in the world, the small spiny mammal that rolls itself into a tight ball when threatened. Thinking back to when I was a child, hedgehogs were amongst the first wild animals that I could identify (in Afrikaans we call them krimpvarkies’). Hedgehogs were one of my favourite animals while growing up and they still are now today. 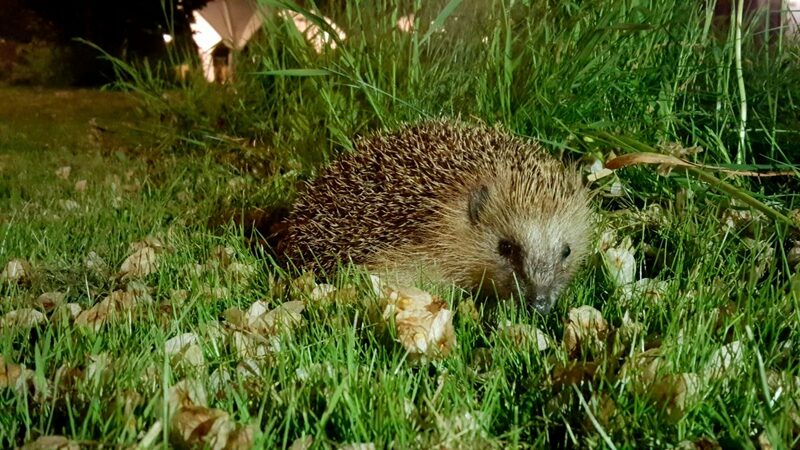 The only highlight for me when I’m walking from the metro stop at night is the hope that I might spot a hedgehog on my way home. 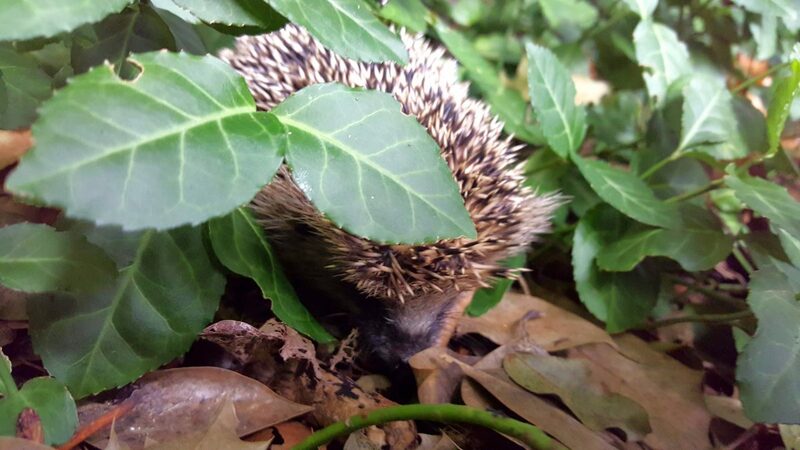 Below I share the most interesting facts about European Hedgehogs that I could find. I hope they fascinate you as much as they did me! Yes, there is a collective noun for a group of hedgehogs. But that is redundant, really, because hedgehogs are solitary animals. They only come together to mate. Hibernation is all about managing resources (ambient temperature and food availability). 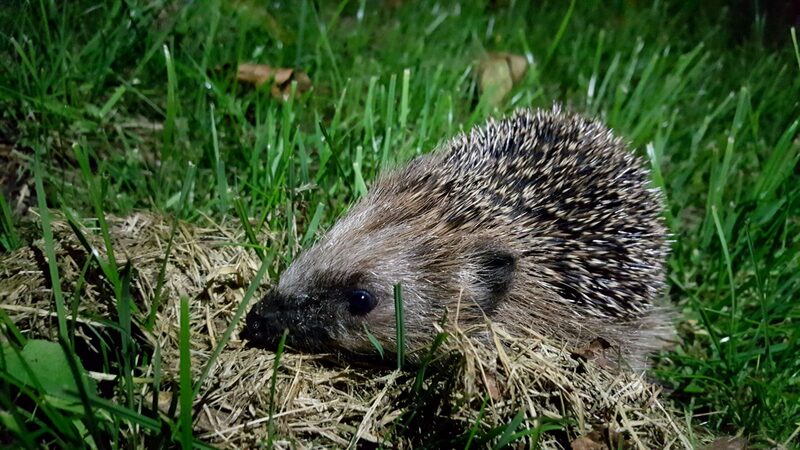 So during the winter months, particularly in Europe, wild hedgehogs tend to hibernate. Captive hedgehogs, on the other hand, don’t hibernate because they live in a controlled environment with access to unlimited resources. Back to hibernation. 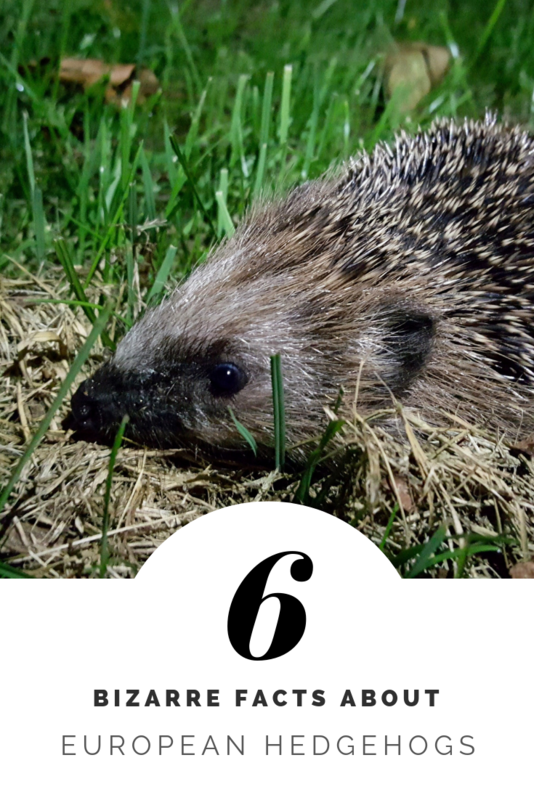 Contrary to what you might think, hedgehogs don’t sleep continuously for months at a time. Every one to two weeks they wake up for a day or two to eat and urinate. Adult hedgehogs have approximately 5000 spines. They are hollow and made of keratin. Unlike porcupine spines, hedgehog spines cannot be removed. They are replaced from year to year, but they cannot be detached as a defense mechanism. Also, pollutants in the environment, like heavy metals (not the music genre) are absorbed into the spines. In a way, the spines act as reservoirs. Hedgehogs are altricial meaning they are born in an undeveloped state and require constant care and feeding by at least one parent. They are therefore not a mini copy of an adult hedgehog and definitely not independent. In fact, hedgehogs are born blind with soft, white spines hidden beneath a fluid filled layer of skin. At first sight, it almost looks like they do not have any spines. But 24 hours after birth, the fluid is absorbed and the spines become visible. Did you know that hedgehog plasma contains factors that neutralize snake venom? More specifically, these factors inhibit the haemorrhagic activity of European viper venom. But these factors have also been successfully tested against a number of venomous snakes from across the world. This makes hedgehogs immune against most snake bites. You could even say they are the superheroes of the animal kingdom. So what is self-anointing anyway? It’s behaviour where an animal applies a foreign substance (usually mixed with saliva) all over its own body. The reason for this behaviour changes from species to species. 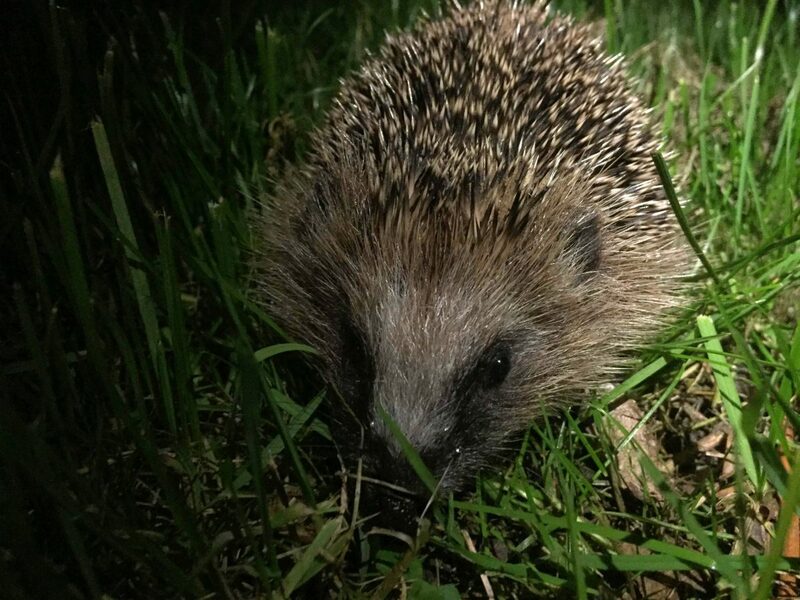 In the case of European hedgehogs, it’s thought to play a role in sexual signalling. But wait for it, it gets weirder. 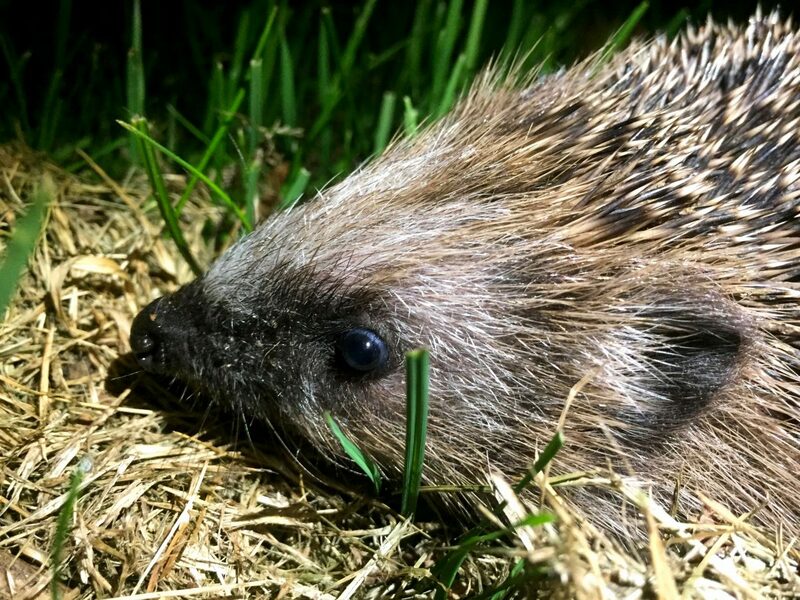 A study found that hedgehogs self-anoint with toxic toad secretions! Yep, the secretions are taken into the mouth and then licked onto the spines. In this instance, the reason for self-anointing is for defense from predators. Did these bizarre facts about European hedgehogs blow your mind? Did I miss an interesting fact that you would like to share? Let me know in the comment section below.